Digital banking fintech Revolut called in police and regulators in the last few months after finding suspected money laundering on its system. Revolut contacted the National Crime Agency and City watchdog the Financial Conduct Authority after finding the suspected payments. The digital challenger bank was founded in London in 2015 and now has nearly three million customers. Its app allows customers to receive instant spending analytics, hold and exchange 25 currencies with the real exchange and send free international money transfers. It also allows geolocation travel insurance, instant credit and a cryptocurrency buy and sell offering. 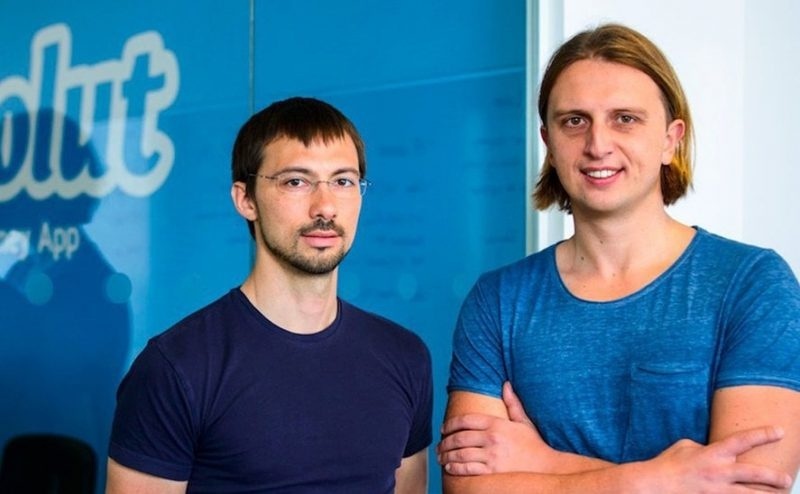 Revolut has nearly 80 full-time staff working on compliance issues as well as technology to spot potential suspicious or high-risk activity. In April Revolut entered the ranks of the so-called unicorns, tech start-ups firms with a valuation of over $1bn, achieving a $1.7bn (£1.2bn) valuation following a $250m fundraising round.